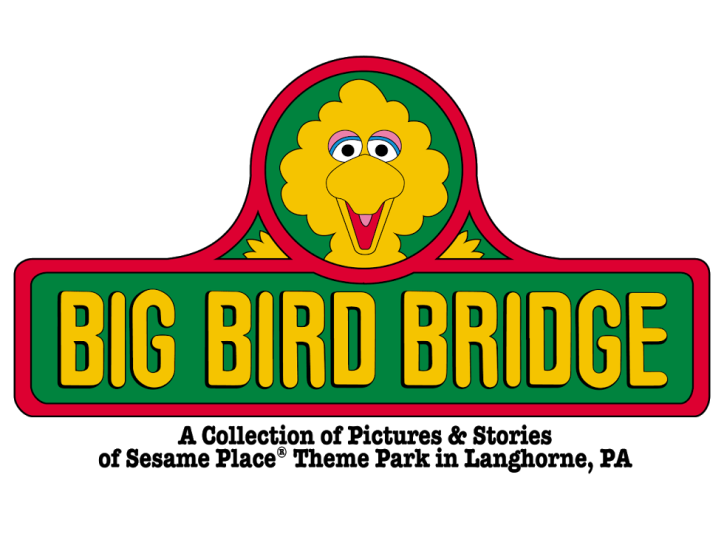 Big Bird Bridge: Send me your pictures, video & memories! I see the stats on this site and I am always surprised how many people want to read this site. It's interesting to know that every day dozens of people search terms like "Herry's Hand Over Water" and wind up here. 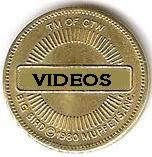 But virtually all of you flip through the articles (sometimes spending up to 20-30 minutes on the site) but don't click the email link (on the right sidebar) to send me your photos or post memories in the comments. I know, we are all busy. I'm guilty of this too. I "lurk" in plenty of sites... but I want you all to contribute here! My sister in law sent me this picture. 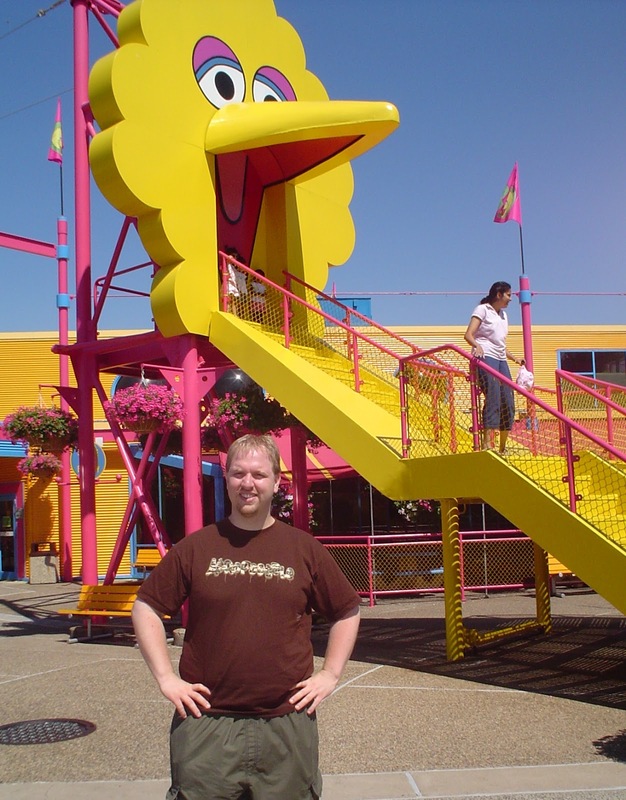 That's me standing in front of the Big Bird Steps in 2004. I was a chaperone on a day trip to Sesame Place and I remember some of the details of the day, but I don't remember posing for this picture. In the background we can see the old, circular Sesame Food Factory sign. 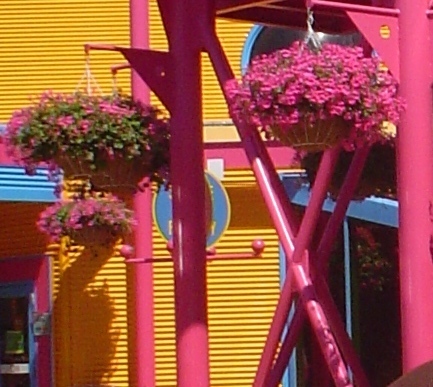 This means that the named didn't become Elmo's Eatery until at least 2005. The other thing I noticed is that I still wear that T-shirt. I should probably update my wardrobe. The point about this is, little details like a sign- way in the background - that only 4 letters of are only HALF visible, can be very helpful when archiving the history of an ever changing theme park. 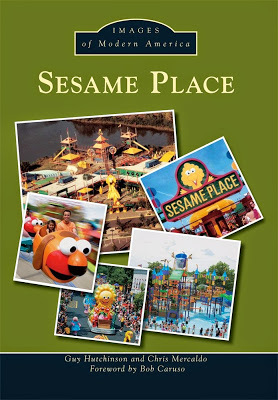 Please: pull out your old pictures, digitize that old video and let me know what you remember about the Sesame Place of days gone by!